The ups and downs of a little family in suburbia. 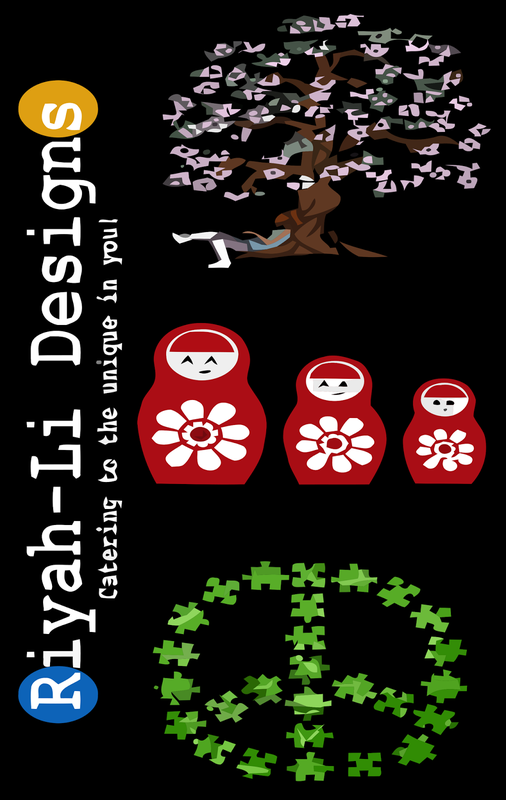 Riyah-Li Designs is about quirky and one-of-a-kind art & design. As the creator of my brand, I strive to put a punctuation on my clients world through the use of humor, bright colors/prints and textures. What started out as a weekend hobby to put my many creative thoughts into fruition has turned into a business by which I am able to support my family. I find inspiration in the unfamiliar and enjoy experimentation. Design and art are my passion and it is a great honor to be able to pass that on to others. Boy meets girl. Boy marries girl. First comes son. Then comes daughter. Delirium ensues! Game of Thrones Easter Eggs Printables. Worthy of The Iron Throne. Copyright Sabrina Dalman 2015. Simple theme. Powered by Blogger.